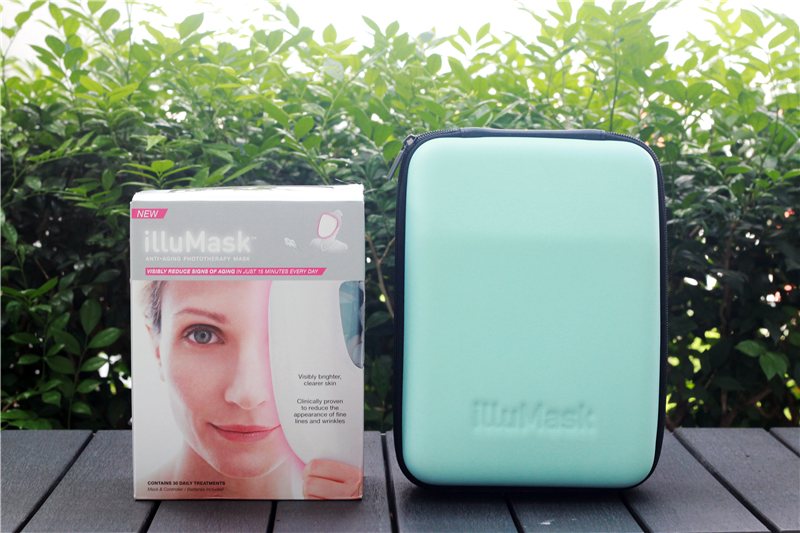 Beauty, Travel & Lifestyle - theChency's Diary : [SkinCare] illumask Anti-Aging Phototherapy Mask | Splurge or Purge? The reason why I love this mask because of the effect and it's the most convenient mask ever. My face don't wet and no need of rinse off but this stuff can really deeply penetrating the effect into my skin. Okay! Maybe I quite overstating but this kind of mask is good! So one boring day I found this on Pinterest. Immediately within a second dump into cart and let's my swap friend get it for me. The moment get this, I was jumped of joy. Excited ever! 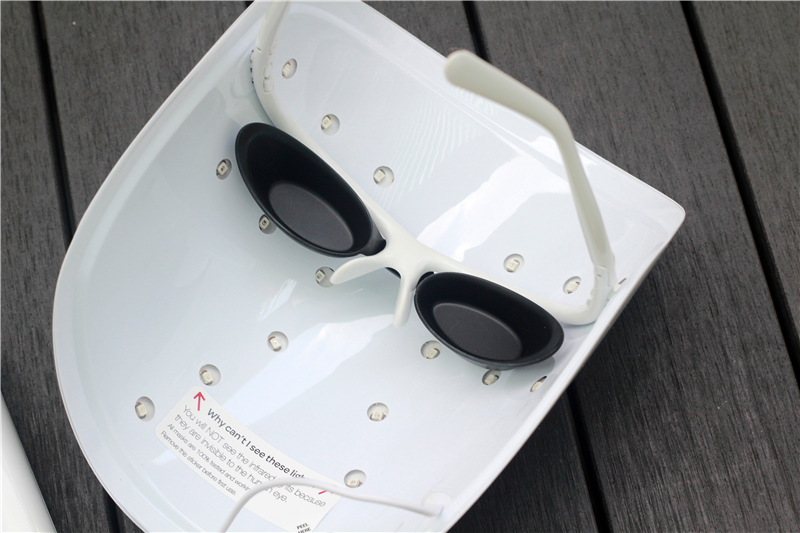 This is illumask Anti-Aging Phototherapy Mask. The reason why I get this version is because there's only two versions and I don't really need Anti-Acne version. 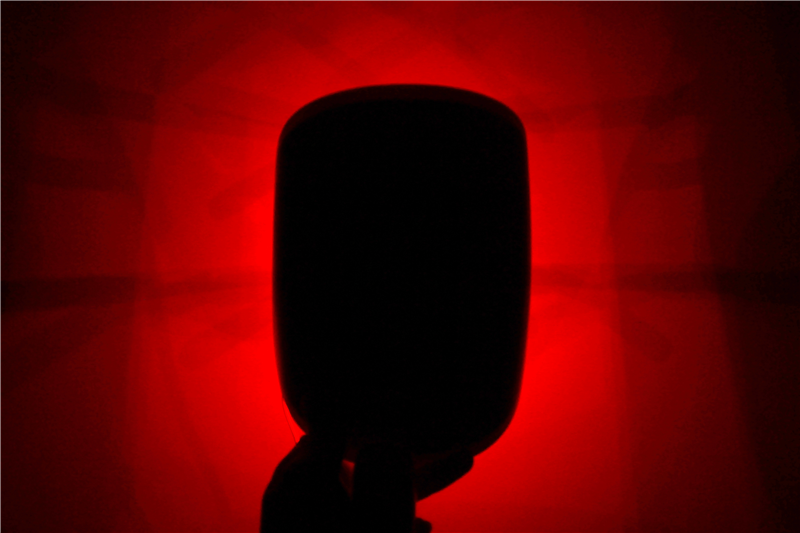 Phototherapy is a safe and effective skin care technology that uses good light to treat skin conditions. 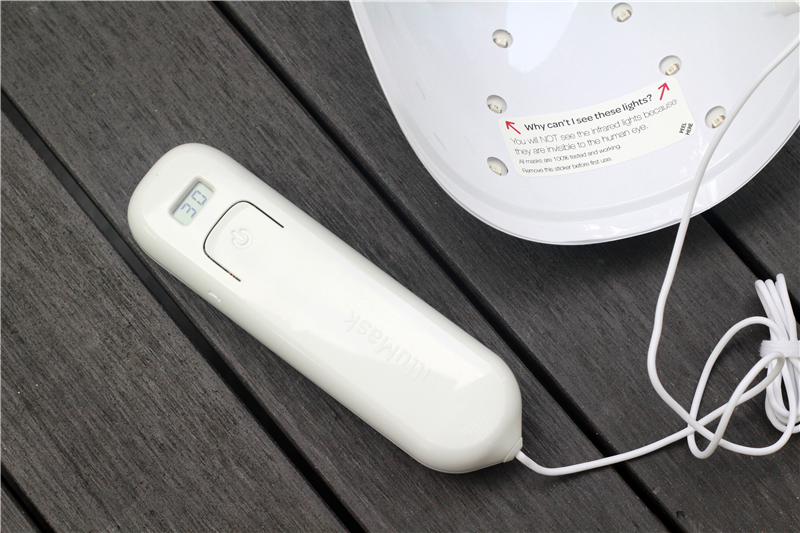 For decades, light treatments have been used by top dermatologist, spas and skin clinics. BUT! Is this illumask a splurge or plurge? By the way, this is the old packaging version. They changed into new packaging. 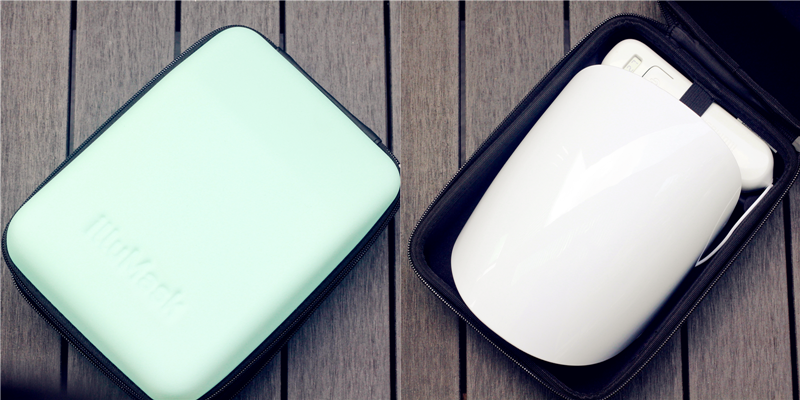 Comes with pretty travel case as well. Love it. Lightweight, comfortable design will full, even face coverage. 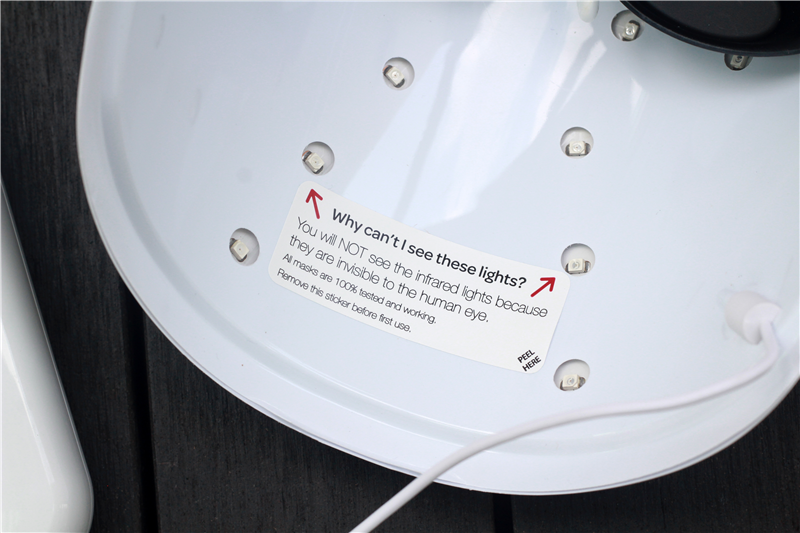 No damaging UV Light and safe for eyes. 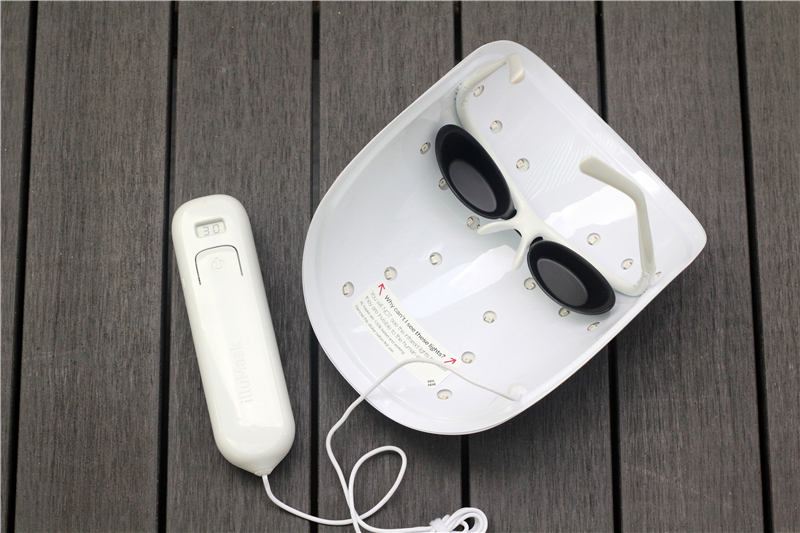 illumask Anti-Aging Phototherapy Mask helps to target fine lines and wrinkles to reduce signs of aging and stimulates cell regeneration and circulation to increase production of collagen and elastin for brighter, smoother, firmer, more radiant skin. It contains 30 sessions and will be count by controller. Each session will last for 15 minutes and it will turns off automatically after. 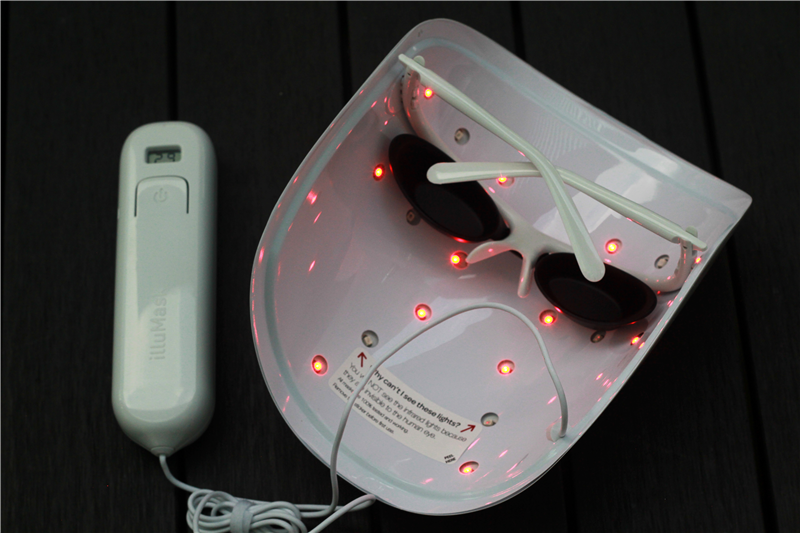 It contains red lights (visible) that helps to even skin tone and reduces roughness and infrared lights (invisible) that reduces the appearance of fine lines and wrinkles. 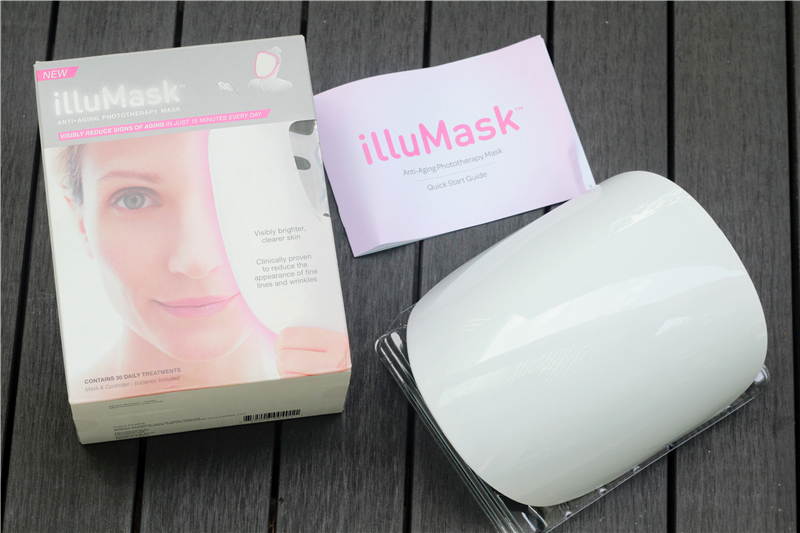 This illumask costs me $29.95 which costs me around $1 each time per session. It's still cheap comparing heading to skin clinics. It's time and money saving. 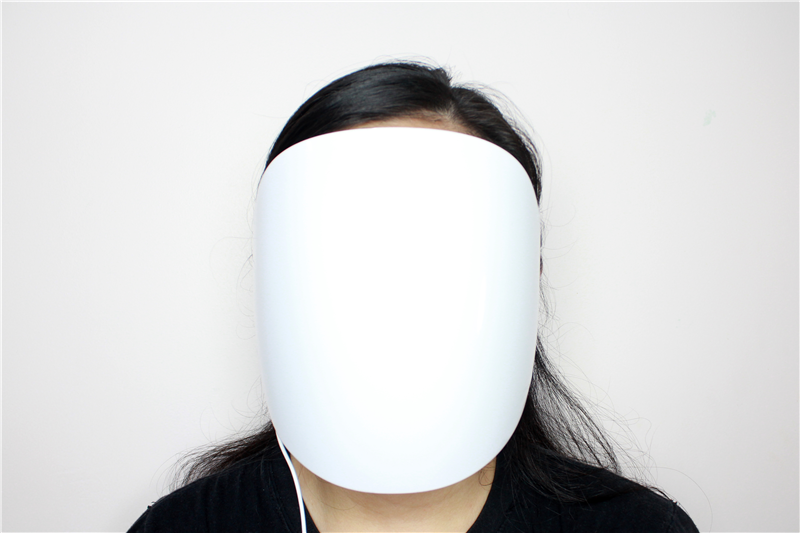 Frankly speaking, I just tried this mask once so I can't really gives a comment either it's work or not? But I believe the results would be like the result from dermalogist, maybe even better? I don't know where's the confident of believing tho. But, I decided to stop using this and passed it to my mum because she need better than me. And the main reason is.... keep scrolling down to read. I was like =.= @#$%@%$@; in my mind when I get to know this. Okay! Maybe blame myself for not really understand this device before getting this. But think deeply, it's not recyclable! Imagine this device still looks very new after 30 sessions and officially die unless head to their counters to renew or maybe get a new one. Hell no! Seriously it just like the feeling when a new device is not functioning anymore. I hope that makes sense. What do you think about illumask?